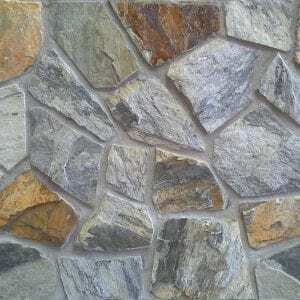 Largo stones contain tans, grays, and some yellow hues, producing a very rustic, natural look to your stone project. 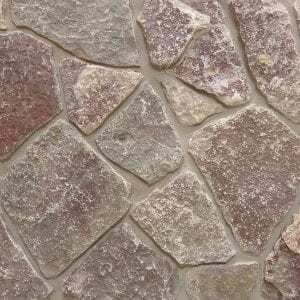 The stones are typically a rectangular shape with squared corners that help you make very unique patterns for any sized project. 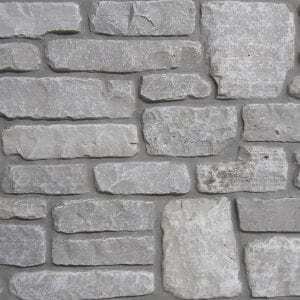 Small projects like accent walls, backsplashes, and fireplace surrounds will look great with Largo stones. 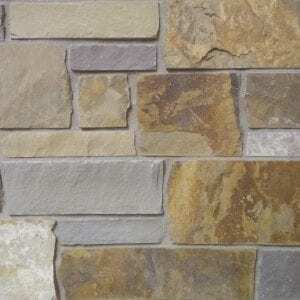 Larger projects like chimneys, siding, and porch surrounds will benefit from the natural feel of Largo’s earthy tones. 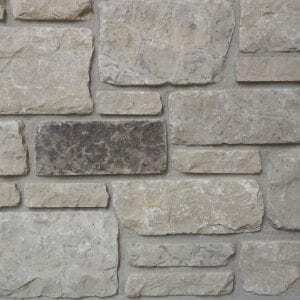 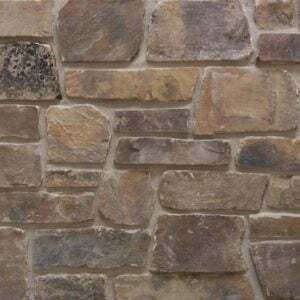 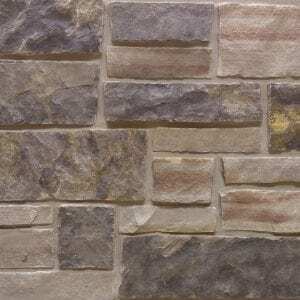 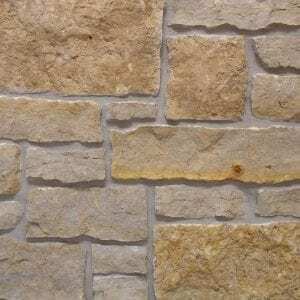 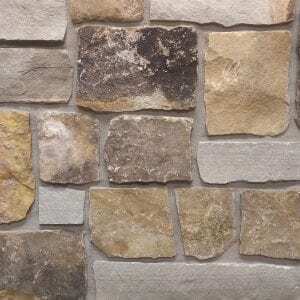 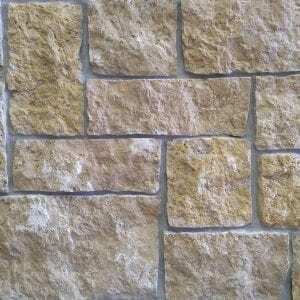 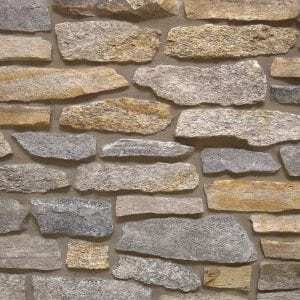 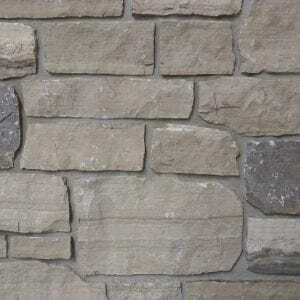 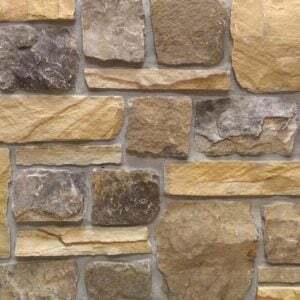 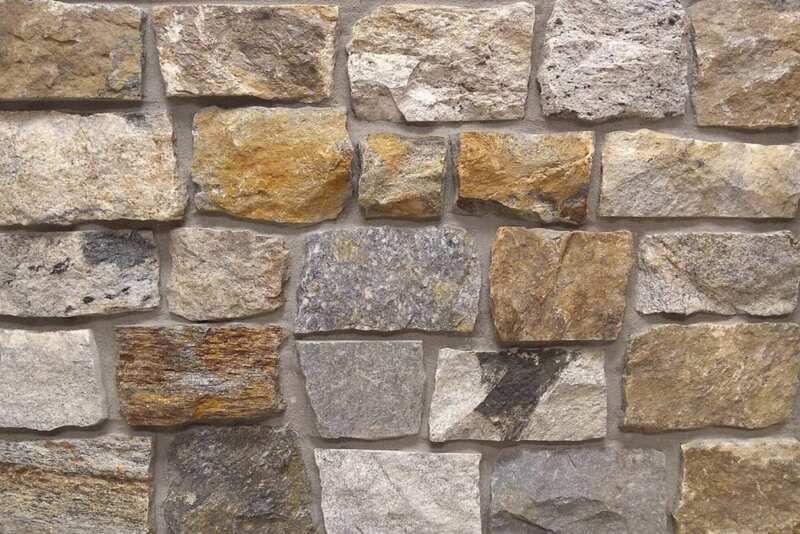 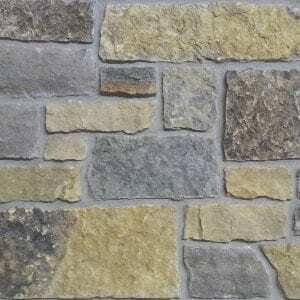 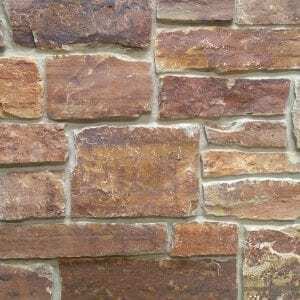 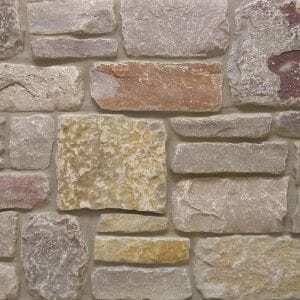 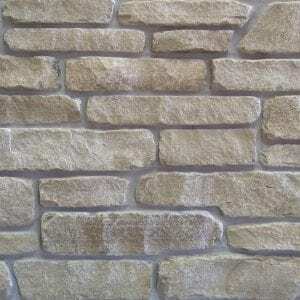 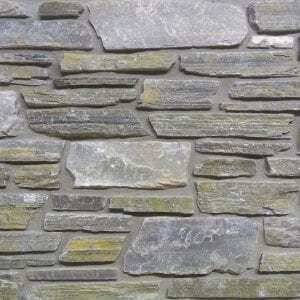 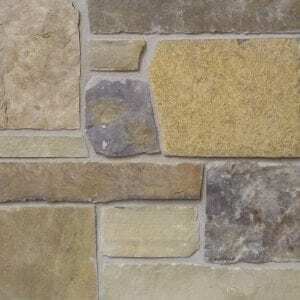 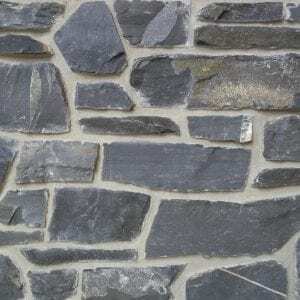 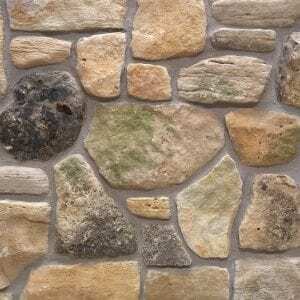 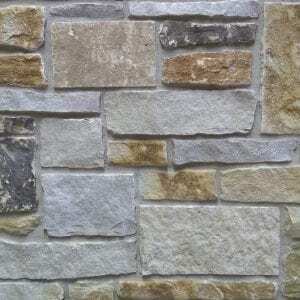 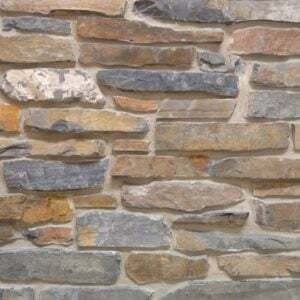 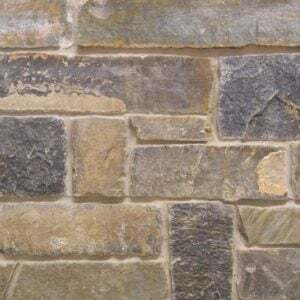 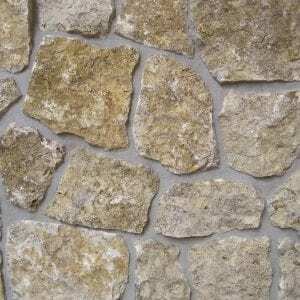 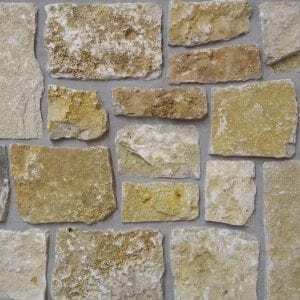 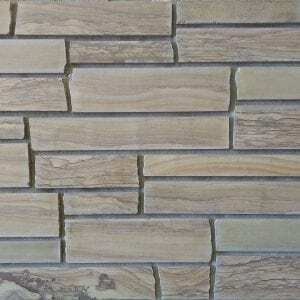 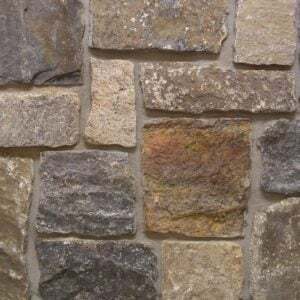 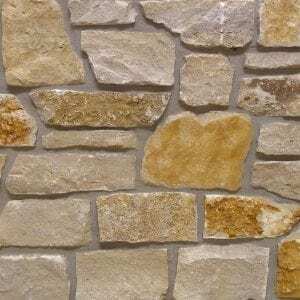 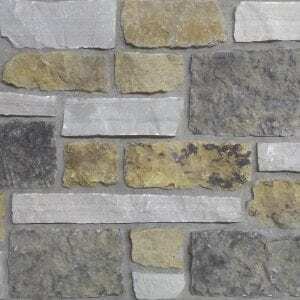 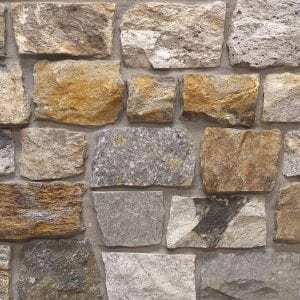 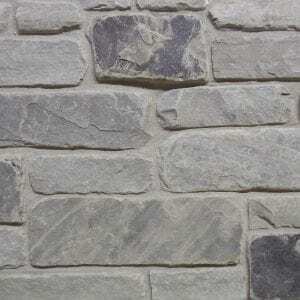 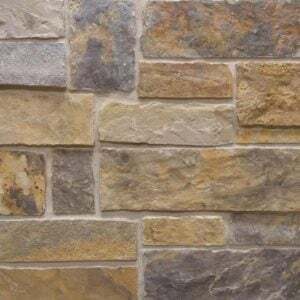 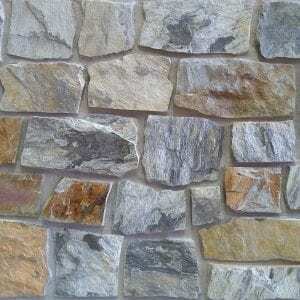 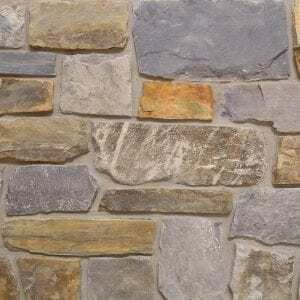 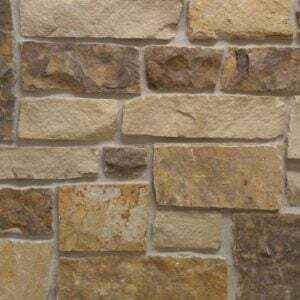 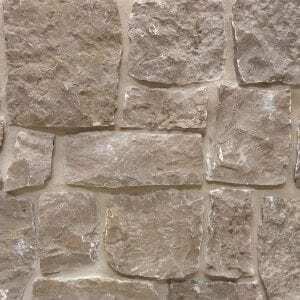 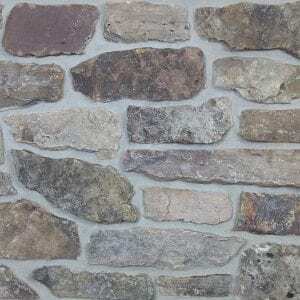 The colors and textures of this natural stone veneer will enhance any home and décor.